Ever experienced something so beautiful that even your inner goddess is all smiles as its an awesome experience and she is doing the happy dance? Every time I get to read a book I get to experience a whole new world and I get to enjoy every bit of the journey. With the world moving at a very fast rate, you need to have a safe place where you can find yourself and just think, for me, books always work wonders. When I have my book am sure an earthquake can happen and I would not notice. Every day I set aside 1 hour to just read a book. You can set up a reading challenge, I know someone who is doing a 52 book challenge for 2017 which so far he is really doing good while others are able to read two books at a time. For me this month and next month am focusing on inspirational books, I feel literally lost and this is the best way to find myself by reading inspiring words. Kilimall has been stocking books for a while and I thought it would be best for me to get to read them and also some that I can recommend for you to read. We are in a society where there is so much that is out there, so why not give your kid the best foundation in terms of their mental growth and what they feed themselves on. This tells the Bible stories and also teaches the children on how to pray. This is an addition to what they get from the Bible. If you bring up your children in a reading culture they will always have a thirst for books which is really good. The hardest stage you can ever be is a teen, as there is so much information coming your way and also you have teenagers in your house why not get them such books. I remember growing up my grandfather gave me the book Rich Dad and Gifted Hands and to this day I still have it to get some inspiration as I was lost and I needed to know that life is not handed on a silver platter. This is also a good book to read and especially when you are going through a tough time and especially when there is so much going on with friends and also school. Books for Adulthood, This is when life hits you really hard and you think life you are going to give up, and also as a parent, you are almost giving up. Why not get them a book that will give them hope. During this stage, you go through a lot of things peer pressure, work, relationships and so if you could get something to help you deal with all this that would be great. With all the stress in the world why not get a book that will get you through the times. Also, you can get a book that guides you on parenting issues which at times one feels too frustrated. Also, you can get your parent a book as a present if there are celebrating something or just to put a smile on their face. Grab a Book, The shop has a variety of books that are helpful for anyone who is in the marriage institution. Which I believe you should check out or even get someone who is about to get in the institution or is already in the institution. Reading books is therapeutic and very satisfying, you should try it and you will never regret the decision. 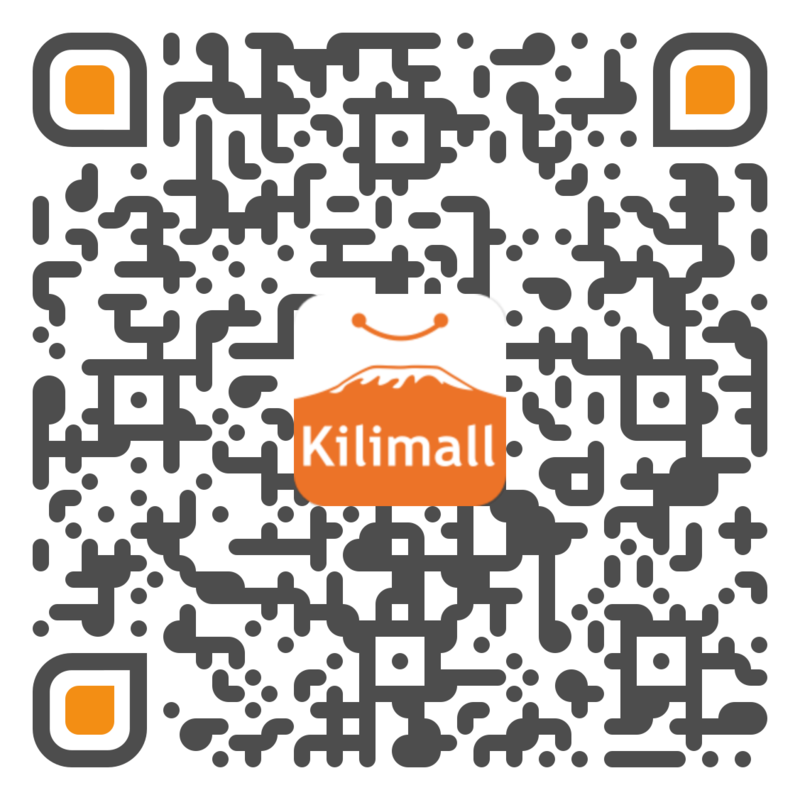 Sample the books on Kilimall.